I feel incredibly grateful and blessed to have found Trailside.submitted by Darla H. - Mar 01, 2019 |Recommended: YesThe size of our apartment is perfect. We love it. There is a real sense of community and I appreciate the diversity of the tenants retirees young families and various aged professionals. The fact that pets are allowed is also something we love. I have not seen one tenant not be mindful of taking care of their pets, picking up after them, etc. The staff is friendly and very helpful. I work remotely from my apartment and it is always very quiet. The shared space on the 4th floor is wonderful for homework and gathering with friends. Nice Apartmentsubmitted by Katelyn S. - Feb 28, 2019 |Recommended: YesI love the layout of my apartment and I love that it’s so close to everything in town. My only complaint is that I can hear everything the person who lives above me is doing, but dealing with some noise is expected with apartment living. Overall I highly recommend it The staff and maintenance are always friendly and more than willing to help. Happy to be heresubmitted by Samantha B. - Feb 12, 2019 |Recommended: YesI really love living here I feel safe, and welcomed by all. It is not too noisy and still close to downtown and work. Great Location, Great Price for Surrounding areasubmitted by Samantha H. - Feb 01, 2019 |Recommended: YesLiving in a 1 1 is just enough room for me and my 2 cats Love that it is pet friendly and that everything is included in rent. My only complaint is that my neighbor upstairs is SO loud when walking. I can't tell if its just the person or if all the floors sound like that. Other than that, love living here. Plan to resign in June. Trailside45 is proud to be a pet friendly community! In addition to fish, birds, and small caged mammals, we also welcome up to two cats or dogs per household. The following dog breeds known for aggressive behavior are prohibited at Trailside45: Rottweilers, Pitbulls, Bull Terriers, Staffordshire Bull Terriers, American Staffordshire Bull Terriers, Chows, Dobermans, and any dog-wolf mix. Please contact the leasing office for more information!  We are pleased to announce that Trailside45 is a 100% smoke-free property! Smoking is not allowed inside the apartments/building or anywhere outside on the property. This includes, but is not limited to, e-cigarettes, vaporizing, or any other tobacco-free products.